Trivandrum 18 February 2012: Kerala has been rated as the Best Tourist Destination in India in a surveuy conducted by the leading travel magazine Outlook Traveller. 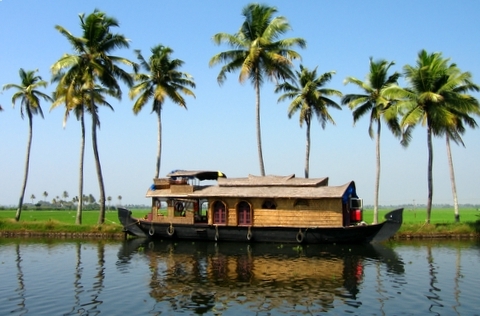 Kerala was also rated as the second best winter destination, fourth best state for beach destinations etc. This is the second time Kerala has been ranked as the No. 1 state in Tourist Destinations. Kerala's business hub Kochi has been rated as the sixth best city for tourists following Jaipur, Bangalore, Delhi, Mumbai and Hyderabad. The survey was conducted by the Nielsen Company on behalf of the Outlook Traveller magazine.